Credited with shaping the “neo soul” movement, Gerald Maxwell Rivera is known as an American singer-songwriter, record producer, and actor. Better known by his stage name “Maxwell,” he became popular from his R&B music, garnering inspiration from famous artists Prince, Marvin Gaye, and Stevie Wonder. 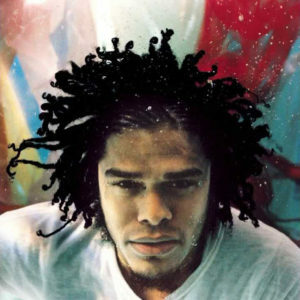 Born to a Haitian mother and Puerto Rican father in Brooklyn, New York on May 23, 1973, Maxwell grew up a devout Baptist. His religious faith only deepened with the loss of his father to a plane crash when Maxwell was only three years old. He only started to compose material at the ripe age of 17 after receiving a small Casio keyboard from a friend. At the time, he was a fan of “jheri curl soul” and taught himself how to play a variety of different instruments. He had experience singing in his church choir and worked diligently to foster his love for music. Although his classmates made fun of him, he continued to develop his musical talent and changed his style to reflect a Bohemian look. By 1991 at the age of 18, he began performing for clubs in New York and gained access to a 24-track recording studio. There he recorded a demo tape, which he distributed amongst his friends. Within the next two years, Maxwell continued performing for the club scene and wrote and recorded over 300 songs, further gaining considerable reputation. 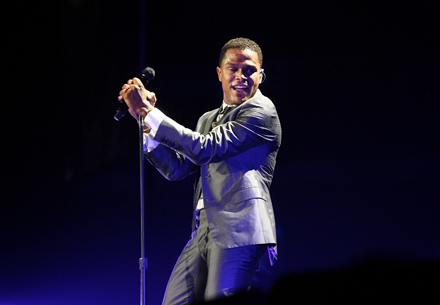 A magazine writer who attended one of Maxwell’s shows described him as “the next Prince”. 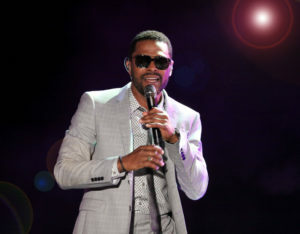 In 1994, Maxwell signed a recording contract with Columbia Records and adopted his middle name as his stage name to protect his family’s privacy. 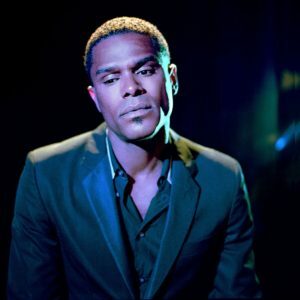 His first debut album was a collaboration with songwriter Leon Ware and guitarist Wah Wah Watson to produce “Maxwell’s Urban Hang Suite” in multiple studios throughout New York and in Chicago, Illinois. The album was finished in 1995 and was presented to Columbia Records the same year, but due to issues with the management, was shelved for almost a year. At first, the album gained little commercial interest. On April 20, 1996 the album hit number 38 on the Top R&B/Hip-Hop Albums chart. However, only four months later it began to skyrocket and eventually peaked at number eight by October 1996, spending seventy-eight weeks on the Billboard 200 chart and hitting the Top 30 in the United Kingdom. Time, Rolling Stones, and USA Today rated the album as one of the year’s top-10 best albums. It was also nominated for Best R&B Album at the 39th Grammy Awards. Four singles of his album included “…Til the Cops Come Knockin,” “Ascension (Don’t Ever Wonder),” “Sumthin’ Sumthin,” and “Suitelady (The Proposal Jam)” all gained chart names for themselves. Although he had only released one album at the time, he was asked to tape an episode of the concert series MTV Unplugged. In 1998, he released his second album “Embrya” but was attacked by contemporary music critics, who criticized its more “indulgent sound” and said it was “unfocused” and “pretentious” among other things. 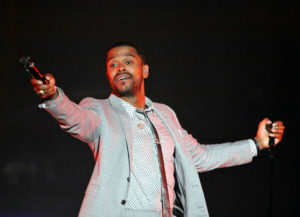 Still, Maxwell believed he did not regret risking his reputation with this record. It won the Soul Train Music Award for Best Male Soul/R&B Album and sold more than one million copies. It even led to an alternative fan base for him. The next year it was officially certified platinum by the Recording Industry Association of America and was nominated for a Grammy Award for Best R&B Album. The same year he released his single “Fortunate,” written by R. Kelly and reached number one on Billboard magazine’s Hot R&B/Hip-Hop Singles and Tracks chart—his most successful single. His third album “Now” was released on August 14, 2001, which sold over 296,000 units within the first week. Unlike his second album, which received major backlash, this album generally received positive reviews from music critics. After this album was released, Maxwell went on a seven-year hiatus with no planned tour. 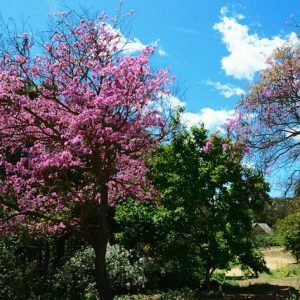 Years later he began recording sessions for a new album produced entirely by himself and musician Hod David from 2007-2009. 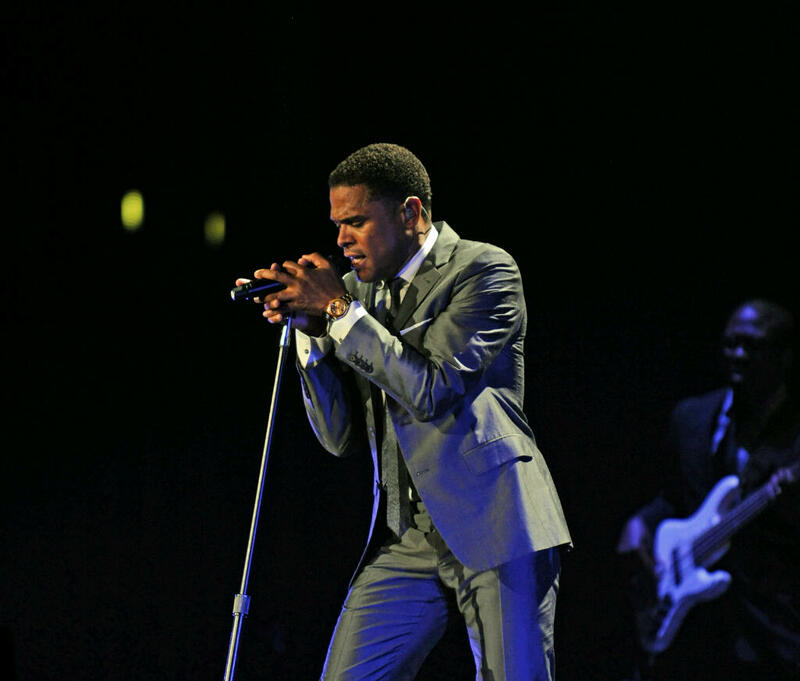 His first performance since his hiatus was as a surprise musical guest at the 2008 BET Awards. The album “BLACKsummers’night” was released July 7, 2009 and debuted as number one on the US Billboard 200 selling 316,000 copies in the first week with four singles “Pretty Wings,” “Bad Habits,” “Cold,” and “Fistful of Tears.” On April 17, 2012, he announced that he would embark on a six-day tour. He was to debut never-performed songs from his “BLACKsummers’night” trilogy, but the tour was canceled due to vocal hemorrhaging. After two years, he disclosed that he was working on his fifth studio album for three years already. 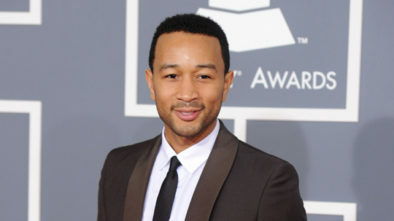 He released his first solo single in 6 years called “Lake by the Ocean,” and revealed his fifth album then too. He performed it on The Late Show with Stephen Colbert on May 5, 2016. 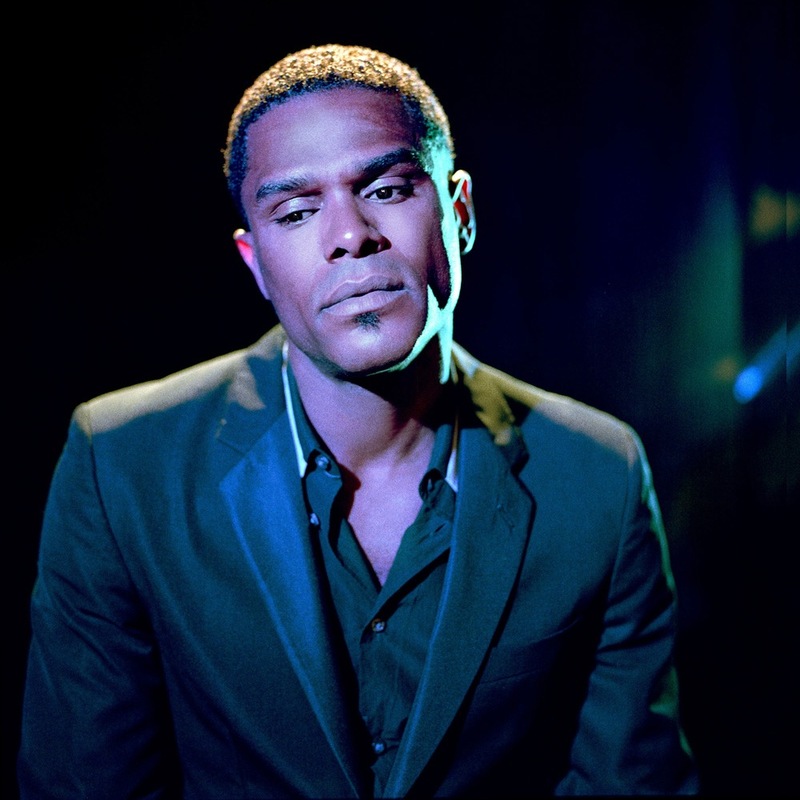 Perhaps most notably, Maxwell as an artist is known for the “new soul revival” in music and that his style has been attributed to music with feeling, hope, meaning, and contemporary black music. At the time, his role in writing and producing his albums demonstrated his powerful handling of artistic control as an R&B artist, something virtually impossible at the time.